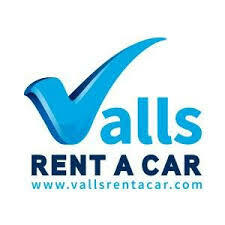 Find here the best Autos Valls coupons and deals. Leader rental car in Menorca with more than 15 offices distributed on the island among the most popular towns and tourist places. Leader rental car in Menorca with 15+ offices. Best customizable rates and prices adapted to their clients.